When Clotilde Dusoulier announced that she was coming out with her fifth book I may have lost it a little. In a good way. I have all of her books, love her blog (Chocolate and Zucchini, which is one of the first blogs I ever read), and even hired her for a food tour of Montmartre when we were in Paris in January 2017. She has such a healthful and unique approach to food, using and combining ingredients I never would have thought of myself. 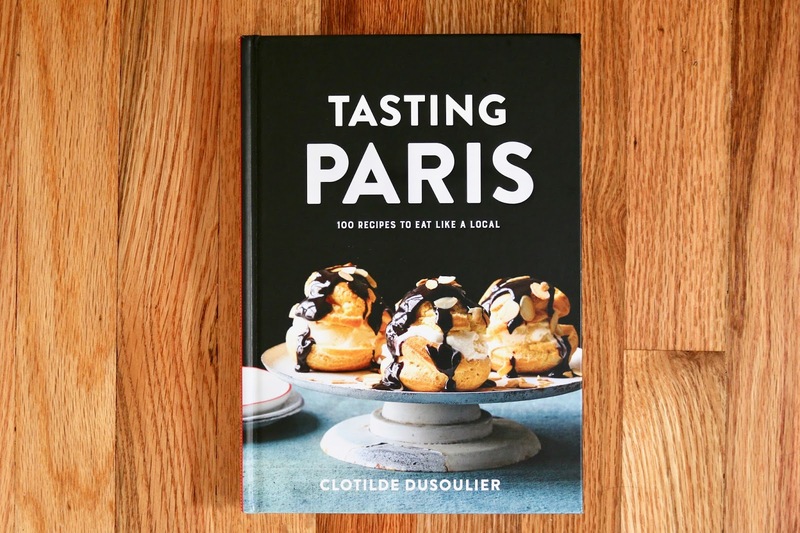 Tasting Paris is Clotilde’s most approachable cookbook yet. Whenever I get a new cookbook I go through it, page by page, writing down each recipe I’d like to try. The recipes I make note of are those that aren’t too intimidating and I would feel comfortable making that night for dinner if all of the ingredients were in the kitchen. Most cookbooks I go through have ten or fewer, some have 20-30, but Tasting Paris has 50 recipes that I want to make right now. I have already made the Oven-Roasted Ratatouille into Ratatouille Pita Sandwiches with Chopped Eggs & Tahini Sauce. This week I am making the Classic Ham & Bacon Quiche and Roasted Squash Soup & Curried Cheese Quenelle. 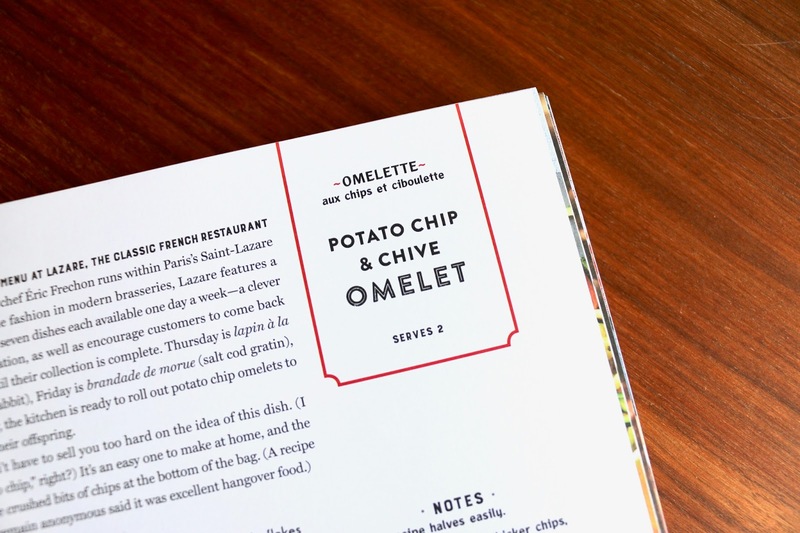 Soon after that I’ll be making a Potato Chip & Chive Omelet, Croque Madame, and Tuna Escabeche. There’s a comfortable mix of super easy recipes, regular weeknight dinner recipes, and others that are a little more intimidating to the average cook. 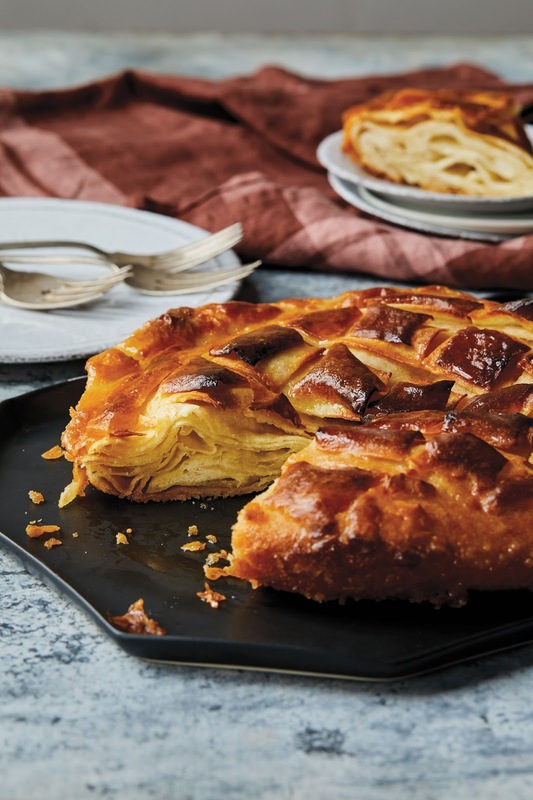 But for those that fall into the “intimidating” category, the ingredients and steps are very approachable and will only require a little courage to get started (I’m looking at you, Kouign Amann). 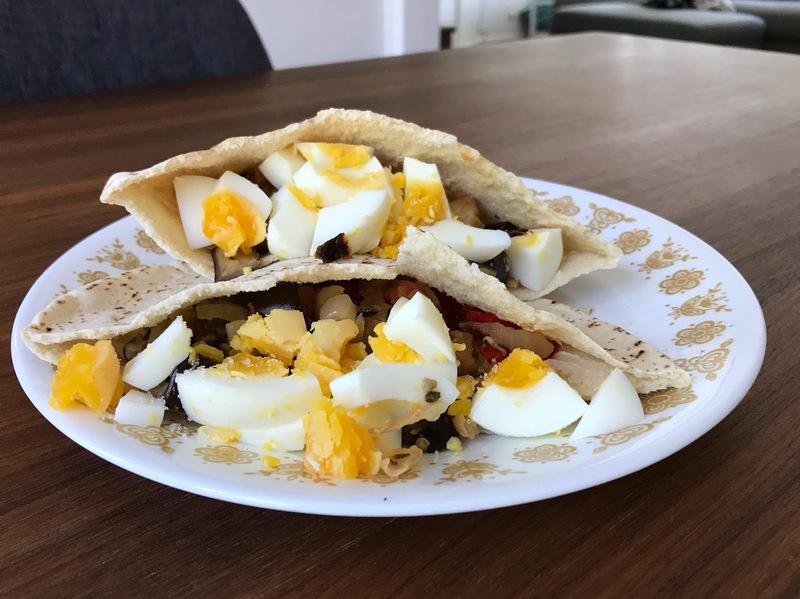 My version of the Ratatouille Pita Sandwich. 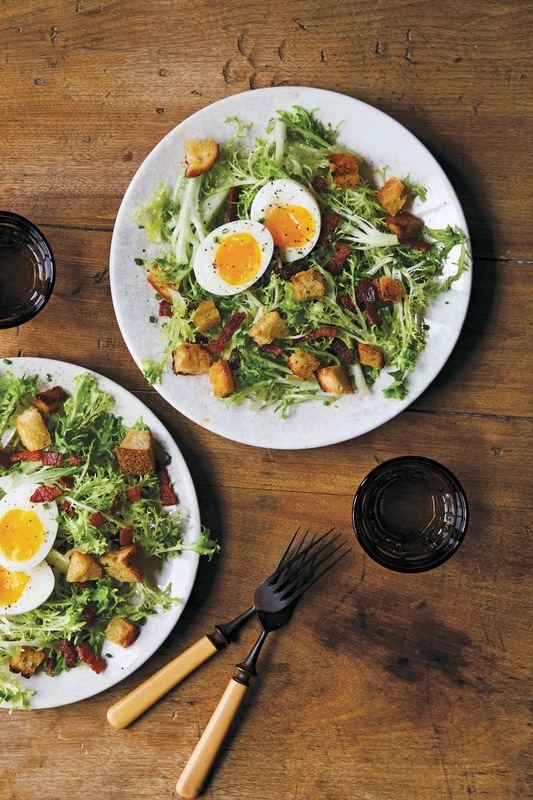 Frisée with Bacon & Egg. Photo courtesy of Clotilde. Salted Caramel Flaky Pie (Kouign Amann). Photo courtesy of Clotilde. 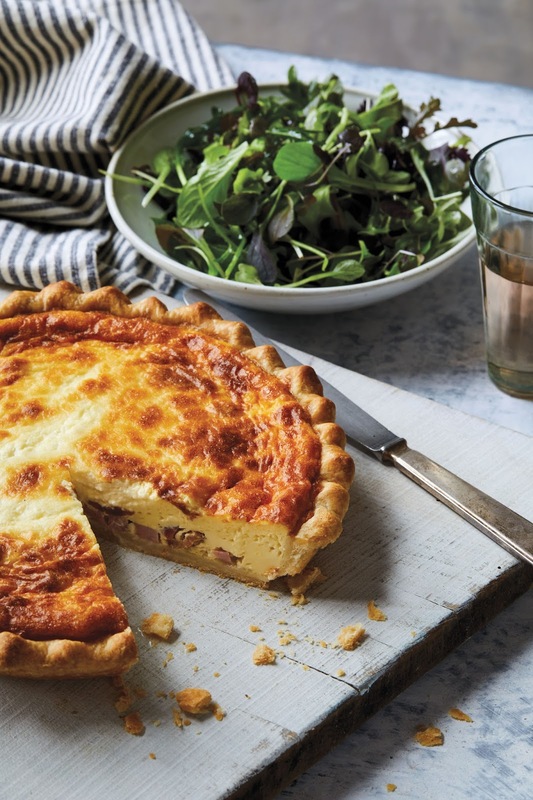 Classic Ham & Bacon Quiche. Photo courtesy of Clotilde. The photography was shot by Nicole Franzen and it is absolutely stunning. There is almost a photo for each recipe but a few are missing. Keep an eye out for more recipe reviews in my Wednesday Whimsy posts and a compilation post in a few weeks. If you haven’t yet, please go check out the Chocolate and Zucchini blog and if you have an interest in cooking (or know someone who does) you can pre-order or buy Tasting Paris here or pick it up in a bookstore tomorrow, March 20, 2018! I am honored to be a part of the Tasting Paris launch team, for which I was sent a copy of this book in exchange for an honest review.